Mission Movers are absolutely AWESOME! I usually don't write reviews unless I genuinely feel the level of service was superb. Gavin and AC were super efficient and had me packed and moved into my new place in no time! They worked diligently and asked me where/how I wanted my furniture placed. The icing on the cake was how friendly and sweet these guys were! I would definitely use Mission Movers again for all future moves! Highly recommended!! The guys that are mission movers are the best! I am an interior designer in the area and use them for all of my client deliveries and installs and have had rave reviews from all of my customers. They are incredibly professional clean and careful. Jeremiah who is the owner has a stellar crew of guys. I even used them to help me with my personal move the other day. Collin and AC were awesome. If you need movers these are the guys to call. After years of utilizing family and friends to move me, I decided to take the plunge and hire movers. I was very happy with my experience with Mission Movers. Jeremiah was prompt in returning my calls and answering all my questions with patience and understanding. The guys who actually moved us (Christian and John) were punctual, efficient, and careful with my belongings. I would definitely hire them again (although, let's be honest, I hope I don't move again for a long time!) Take my advice, stop searching and call Mission Movers! I was looking around time for a reliable moving service for my company. The industry in general is known to have the worst customer service but with Mission Movers is way way different from the rest. Reliability Honesty Sincerity and Communication was exemplary. I will always use them Can't find anyone like them. Believe Me they are the Best!!!! Second time using mission movers and I have to say I highly recommend them. 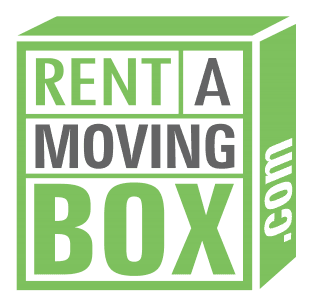 The guys are all incredibly nice, hard working and make moving as fun as moving can be. They don't slow down all day. Very professional, and Jeremiah the owner is so so nice and definitely cares about his clients!  You won't be disappointed with mission movers! Joe & Bill from Mission Movers moved me this week and did a phenomenal job! They worked as quickly and efficiently as possible, all while being careful with my personal belongings. The pricing was very straight forward, no hidden fees and reasonable for the service offered. I would highly recommend Mission Movers, especially Joe & Bill!! !